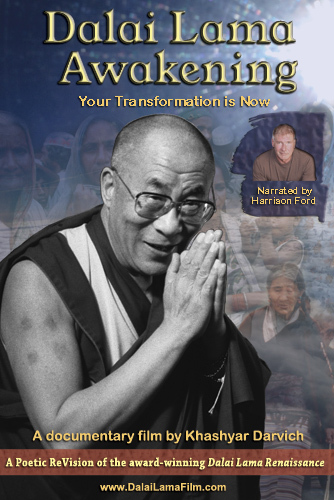 If you are an organization or retail store, you may purchase wholesale copies of the “Dalai Lama Renaissance” DVD. Depending on the quantities purchased, the wholesale discount for the “Dalai Lama Renaissance” DVD ranges from 40% to 55% off of the retail price of $24.95. Please email us at info ( att ) wakan ( dott) com for more details.